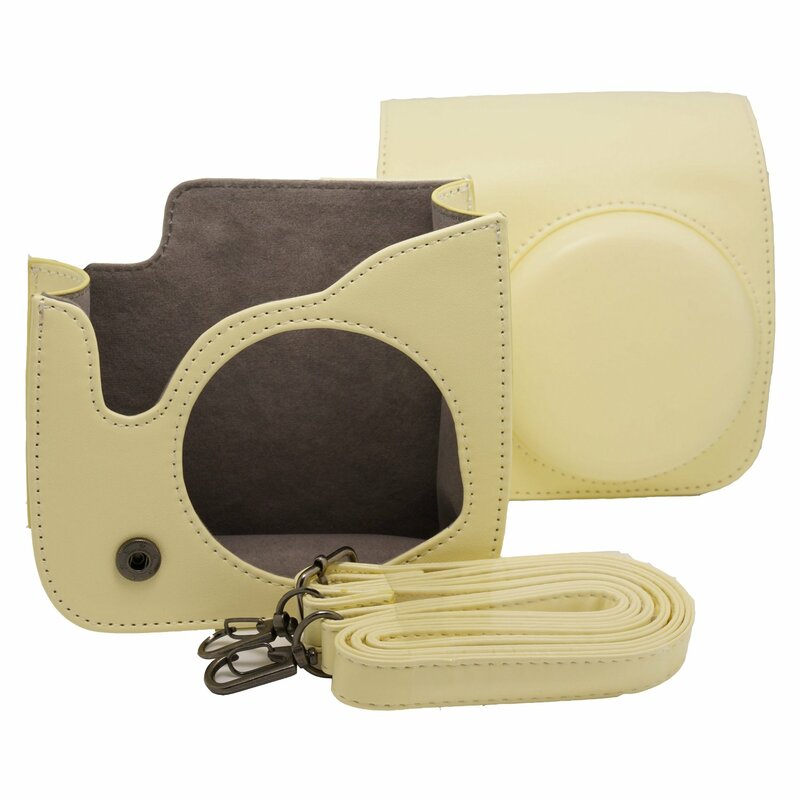 Compartment for films, lens and other Instax Accessories. 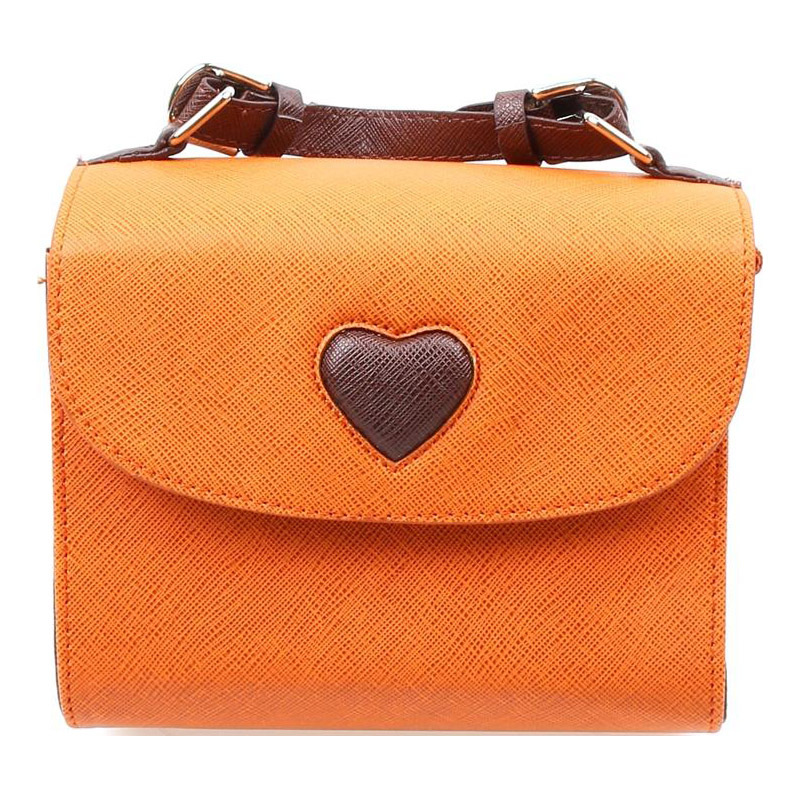 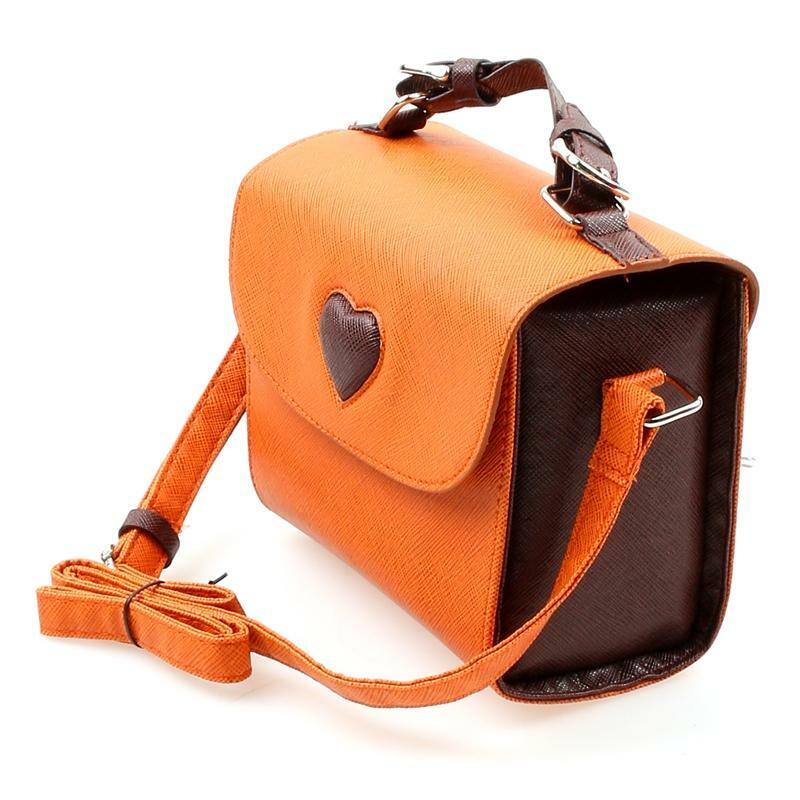 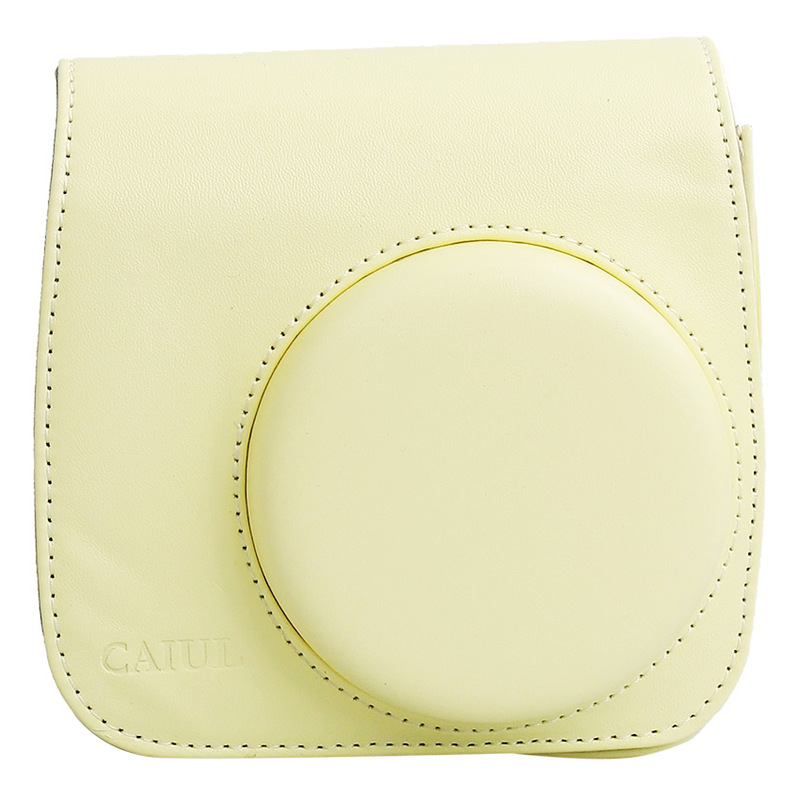 Caiyoule Instax Mini Saffiano Heart Shoulder Bag new products of Korean retro camera bag, widely use for Polaroid cameras, micro-single digital cameras, mobile phones and other gadgets with magnetic button flap. 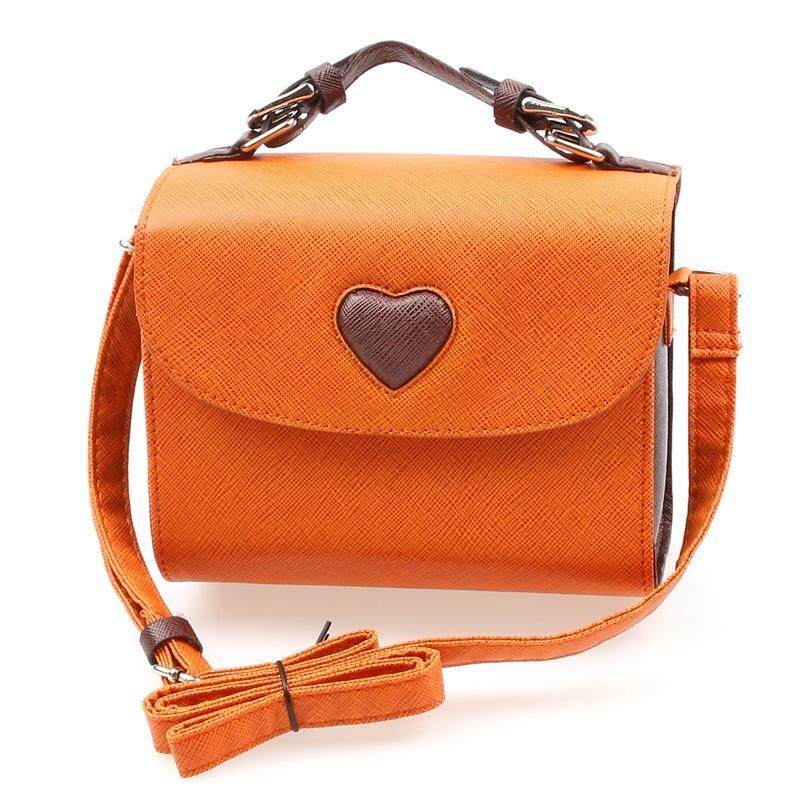 Sleek and simple design of Saffiano Heart Shoulder bag! 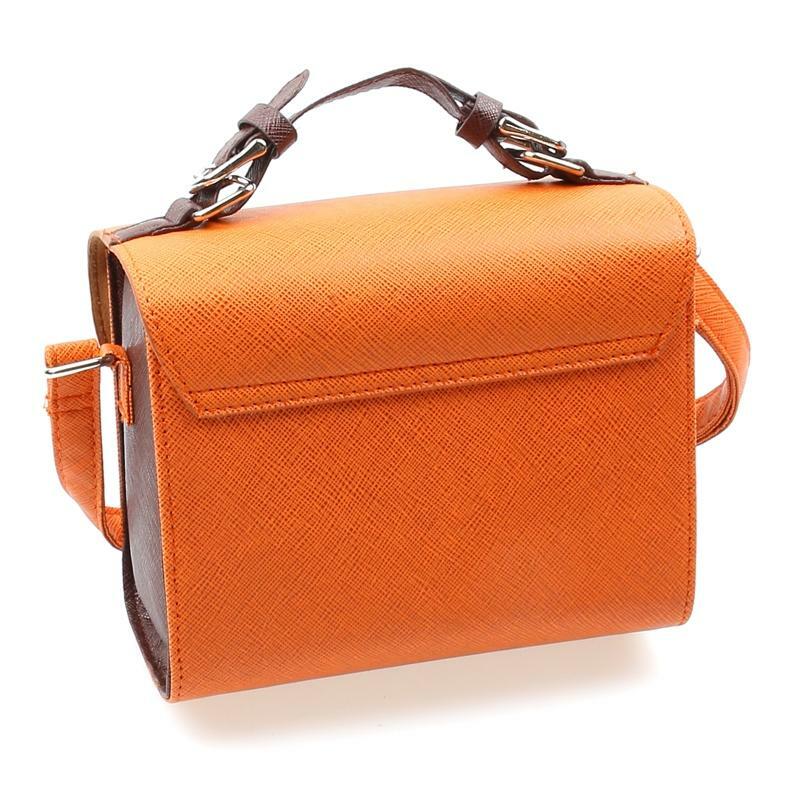 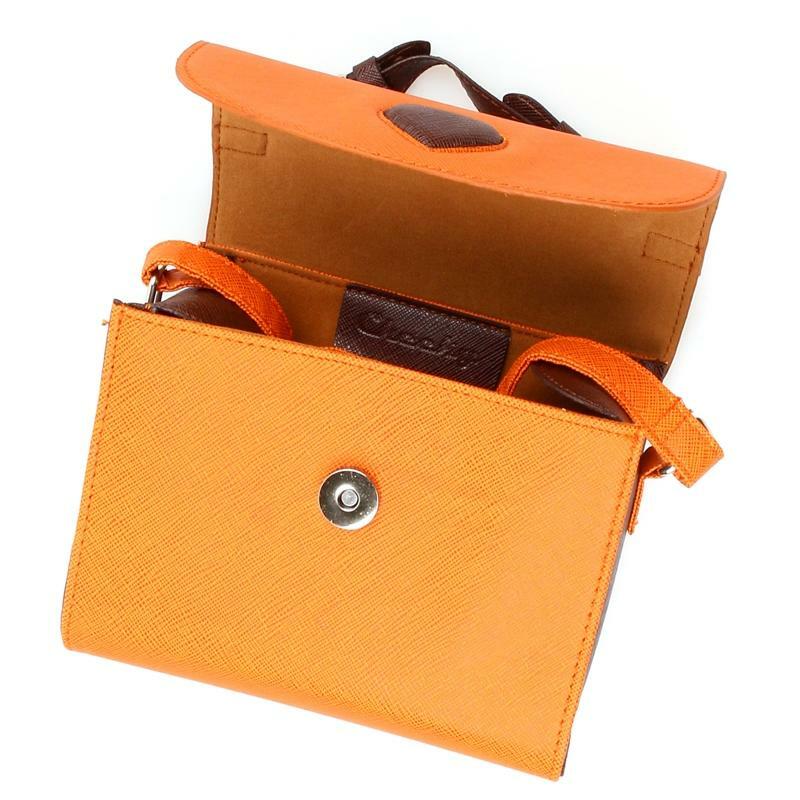 Protect your Instax Camera with this leather bag with a comfortable design for outdoor activities or indoor events.